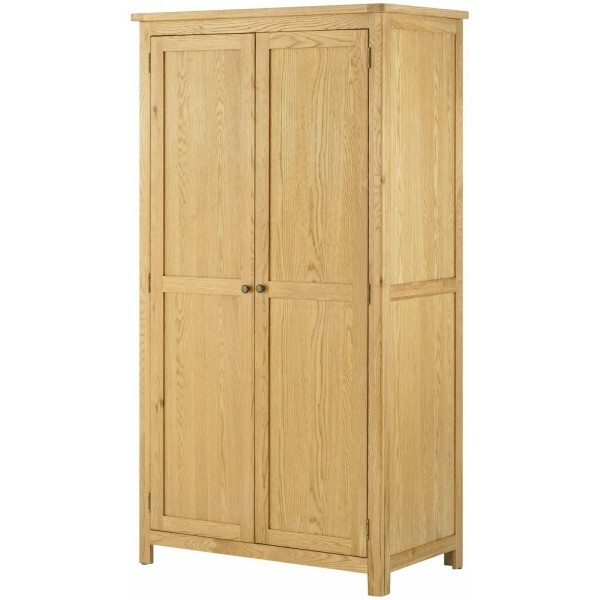 The Cavendish Oak care home bedroom furniture collection is one of our most popular care home furniture ranges. Crafted from solid oak and quality oak veneers to prevent splitting, this solid oak bedroom furniture has a sleek modern look. 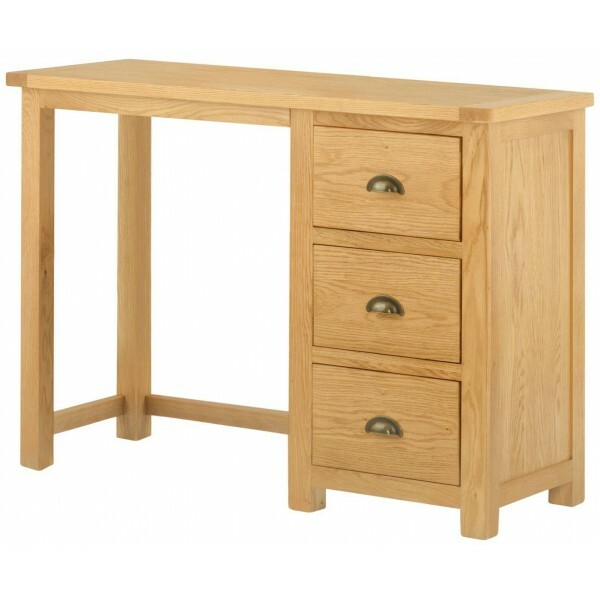 Dovetail joints and solid wood drawer boxes ensure that this range of care home furniture is robust and durable. A clear lacquer coating protects the furniture from wear and tear ensuring your furniture will last for years and years. Any scuffs or scratches can be removed with some furniture wax. The units are slightly smaller than average which is usefull when your bedroom is small. Alternative finishes include painted stone, cream and white. 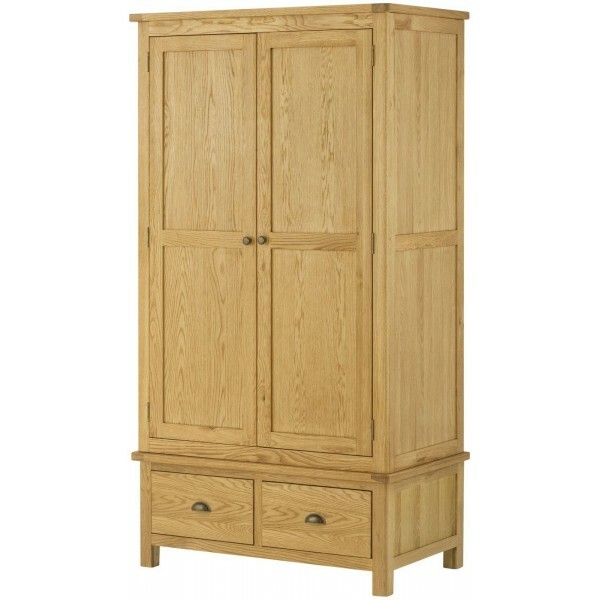 Why not have a look at Cavendish oak dining room and living room furniture to carry the look throughout your home. Orders over £1500 FREE delivery. Donec blandit vitae nisl ac eleifend. Vivamus efficitur mollis mauris. Nunc ut ligula et mauris dapibus sollicitudin a in ex. Call us if you require cleaning information. With endless fabric options and plenty of style options, we feel confident we will be able to offer you a variety of choices when it comes to furnishing your care home. Collections vary from the budget Thorpe wing-backed armchairs and occasional furniture right up to the luxuriously upholstered and solid oak Cavendish Lounge furniture. Our care home furniture is incredibly functional and durable, whilst also creating a stylish and comfortable look in your care home.